Lock-related problems are often time sensitive. If your locks breaks or you lose your car keys in the middle of the night, you can’t always afford to wait for regular working hours for a locksmith service. Northridge Locksmith Store is a professional 24/7 emergency locksmith that residents of Northridge, CA can contact at any time for immediate help. We can repair your locks, make you new keys, and help with lockouts. Our locksmiths have handled countless emergencies over the years, so you can rely on us to solve your problem – whatever it is – quickly and with minimal hassle. Being mobile locksmiths, we can spare you a trip to the local hardware store. 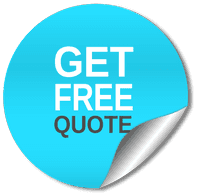 Just call us and we can send a team near you – in Northridge and beyond – to your location in a short span of time. It takes us 20 minutes, on an average, to arrive. Once we get there, we can begin working immediately. Our mobile vans carry all the tools, inventory, and equipment we need to provide you with an on-site service. Unlike some other 24/7 emergency locksmiths , we won’t charge you extra if you require our services at night. Need your locks rekeyed for better access control? 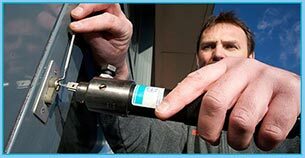 Or do you need a master key system installed on your premises on an urgent basis? Our 24/7 emergency locksmith service can rekey a single lock or multiple locks for you quickly and affordably. We can also upgrade the security on your property, if necessary, by installing new high security locks. Do you need new keys made for your locks? We can make keys for home doors, car doors, and business doors with the help of our machines in a short span of time. There is no need for you to wait for hours on end if you hire our technicians! Every key we make for you will be of high quality and last you for a long time to come. 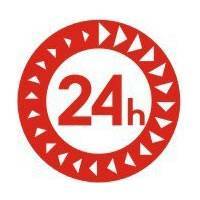 Looking for 24/7 emergency locksmith assistance in Northridge, CA? 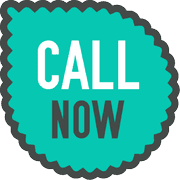 Pick up the phone and call us on 818-531-9698 !